May 4, 2016 . Leave a comment. 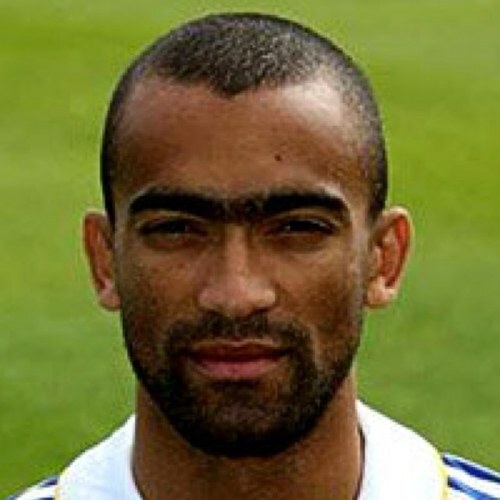 Jose Bosingwa has played a significant role in winning the Champions League in the year 2012 for Chelsea. He has been the best performer and his entry to the club will make many people happier including his team members. The ex QPR defender and Chelsea has agreed upon the contract till end of the season this year. This 33 year old footballer will indeed prove that his rejoining was worth it as he will be better than before by playing more effectively. So, let’s wait and watch.